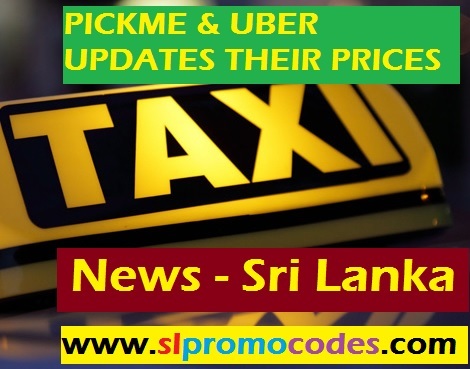 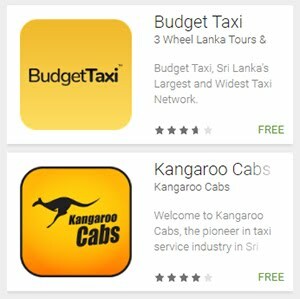 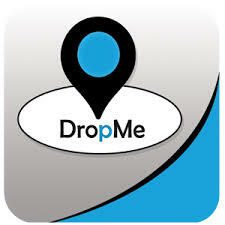 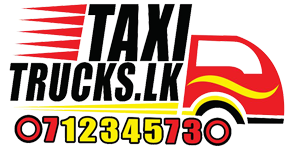 Uber Sri Lanka & PickMe.lk Taxi.lk Promo Codes: Special 50% off your next 5 uberGO rides. 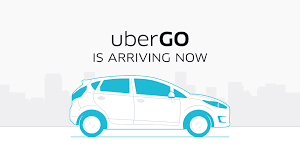 Use the promo code BOOK YOUR UBER. 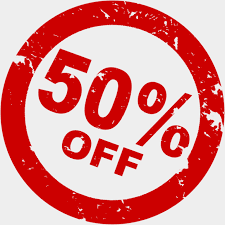 Special 50% off your next 5 uberGO rides. 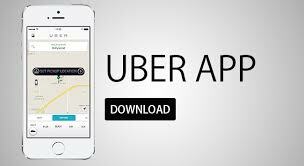 Use the promo code BOOK YOUR UBER. 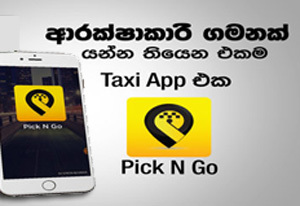 Special 50% off your next 5 uberGO rides in SL. 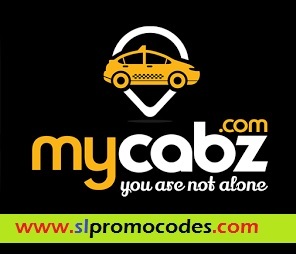 Use the promo code BOOKYOURUBER. 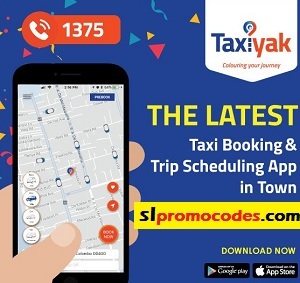 Valid till 9th July 2017. 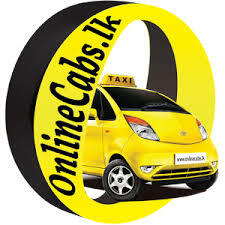 Max discount per ride: LKR 300.